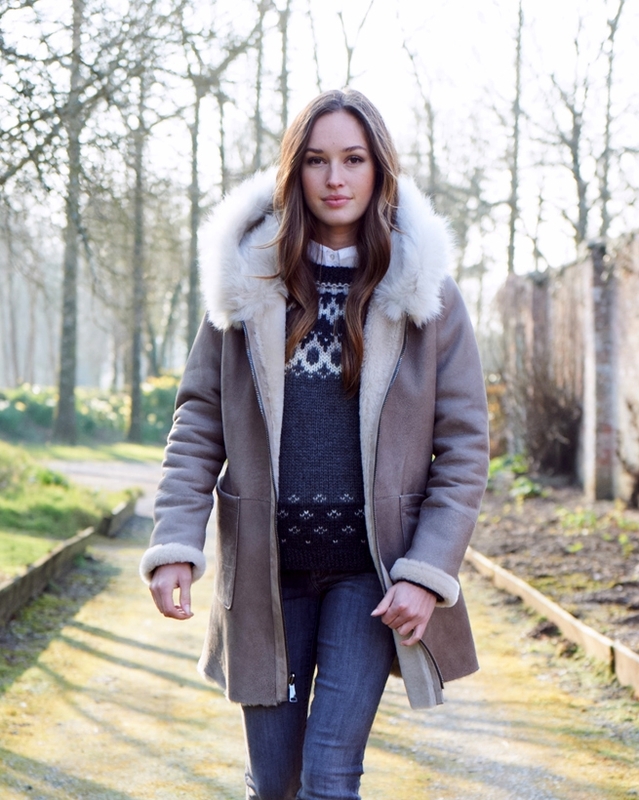 Make a statement in sumptuous sheepskin for seasons to come. From timeless classics to total stand-out styles, Celtic & Co will have you covered this AW16. In this seasons must have colours, and reversible styles to give you more options per outfit.